Archive for Gekkan Shoujo Nozaki-kun. I got a late start on Gekkan Shoujo Nozaki-kun, but was convinced to give it a try after being alerted that it invoked the the Ayako Doctrine. 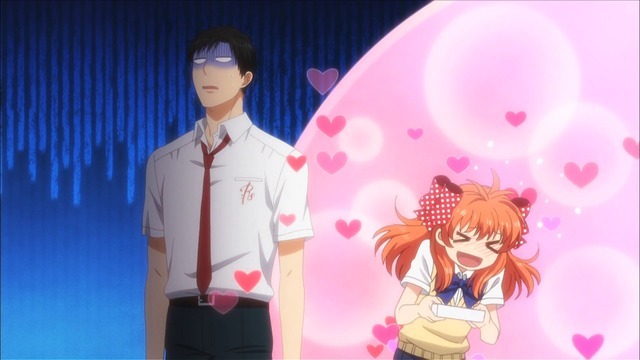 Not that you need to be an Ayako fan in order to enjoy Nozaki-kun. The show is quite clever and funny. Really, the only reason why I wasn't already watching it was because I ran out of space in my schedule while I was following dreadful wrecks such as Rail Wars! Besides, I sort of already had a general idea of what Nozaki-kun might be like simply by the way it looks. (Hint: Chiyo's enormous polka dotted head ribbons never stop being amusing.) Specifically, I trusted that it was the show's execution more than its setup that would make or break the series for me. I was willing to wait to hear how other people responded to the initial episodes first. 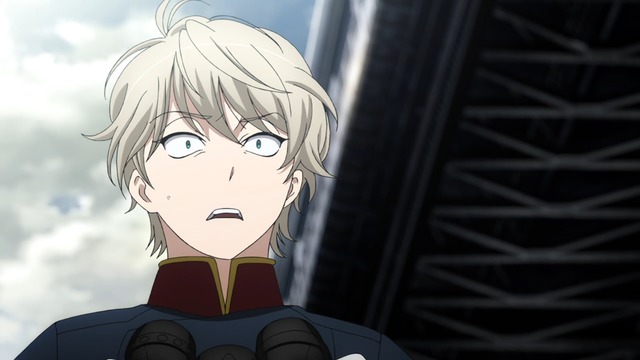 I watched two shows during summer 2014 that featured male leads who were committed to their work above all else (three, if you consider Inaho instead of Slaine the male lead of Aldnoah.Zero). 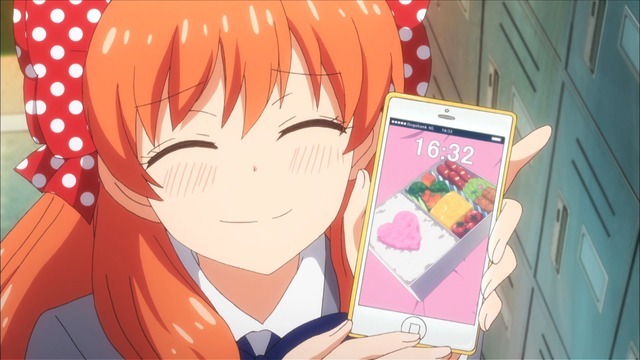 Despite being the author of a romance manga, Chiyo's titular crush in Gekkan Shoujo Nozaki-kun failed to see her as a potential love interest at all even after working in close proximity with her for months. Normally, this should probably be a pretty heavy blow to Chiyo's self-esteem, but basically all of Nozaki's interests are related to his manga itself, so I guess it's somewhat less insulting that even teenage hormones weren't enough to interest him in her. 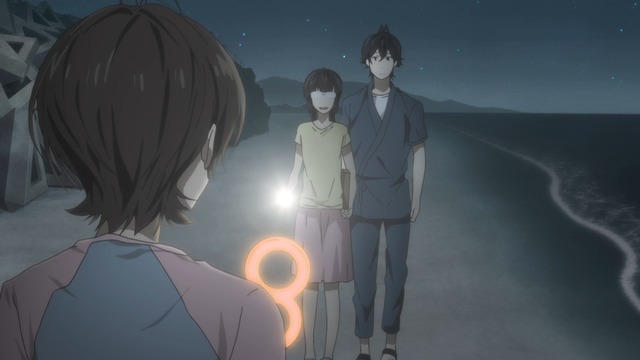 As I mentioned earlier, Seishuu's case in Barakamon is a bit less straightforward because he essentially has no suitable potential love interests to pursue. Naru and Hana are seven, the nurse is married, and everyone else is old. Well, not everyone else. There's still Miwa and Tama, the middle school girls who hang around him every day. Both of them are appalled, by the way, that he appears not to have had any interests other than calligraphy even when he still lived in the big city. It's canon.